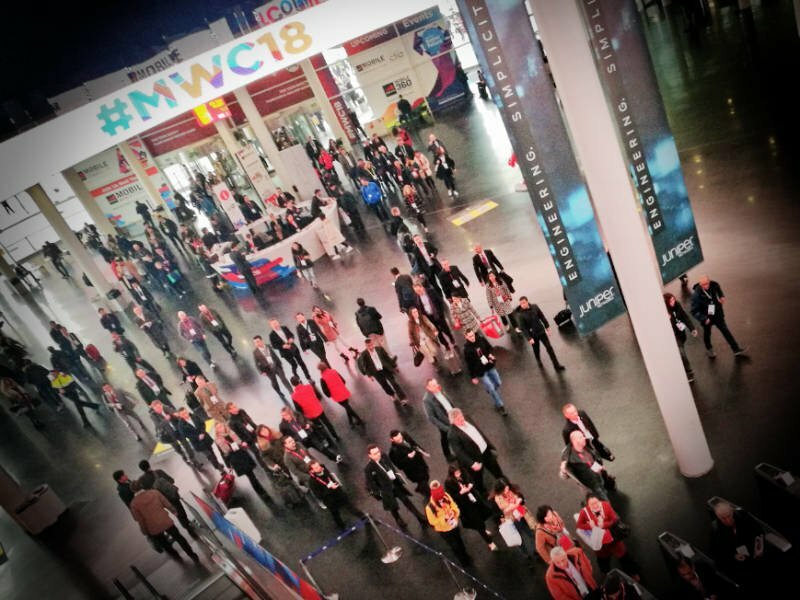 Over 100,000 attendees descended upon the Catalan capital this week to attend Mobile World Congress 2018. The GSMA’s key themes for the event included Industry 4.0 digital transformation and software-centric network agility. The vendors appeared to more directly focus on issues including Artificial Intelligence and Machine Learning, 5G enablement and LTE developments as well as IoT edge computing, Enhanced Voice Services (EVS) and net neutrality. Mobile World Congress 2018 also highlighted the issue of borderless connectivity and mobile for social good. Telefónica presented "Internet para todos", a new initiative to connect more than 100 million people in Latin America to the Internet. Telefónica is working, jointly with Facebook, on projects and operating models to make wireless broadband deployment more cost-effective. These projects are already making high-speed mobile internet available to tens of thousands of Peruvians across the highlands and in the Amazonian rainforest. Elsewhere the GSMA showed use cases related to using mobile and IoT tech to track communicable diseases in India and particulate pollution in China, and Mastercard showed how mobile networks can help entrepreneurs in sub-Saharan Africa keep the lights on using micropayment services on smart- and feature phones to run small solar panels.